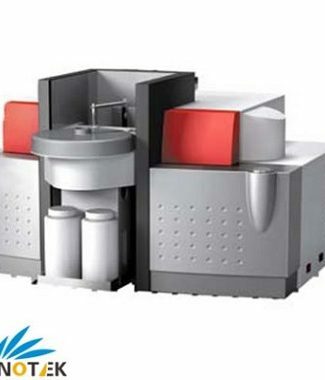 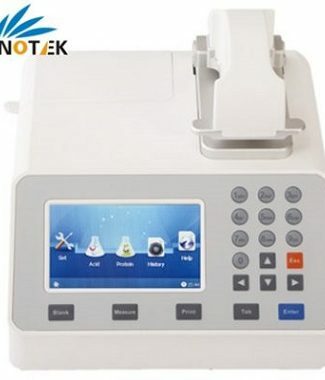 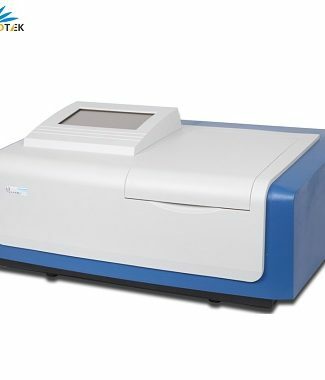 Hinotek’s Spectrometer is designed and developed using state-of-the-art technology, that works smoothly and extends the capability of advanced research on Physics. 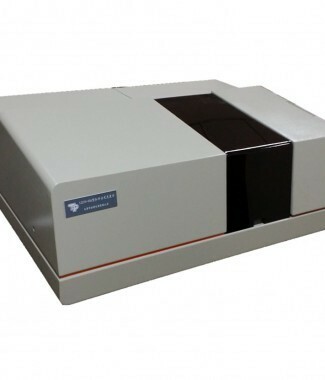 The quality of our Spectrometer remains excellent throughout the research. 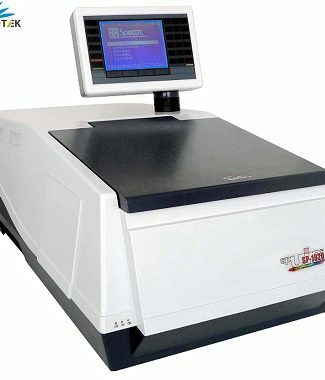 Our high- quality optical system gives the impeccable reading and ensures the finest quality that no other firm can match. 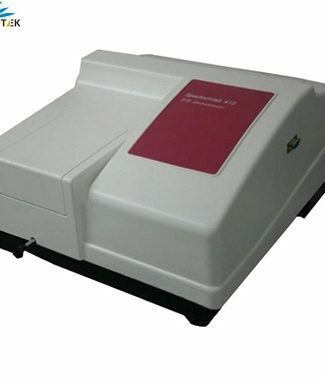 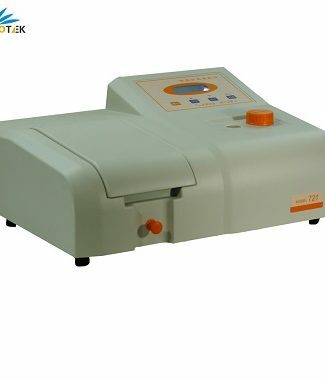 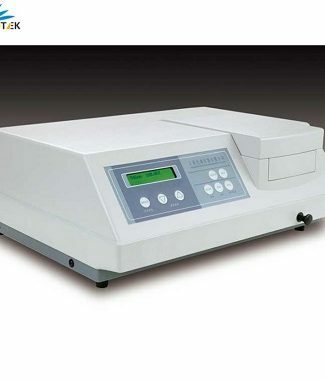 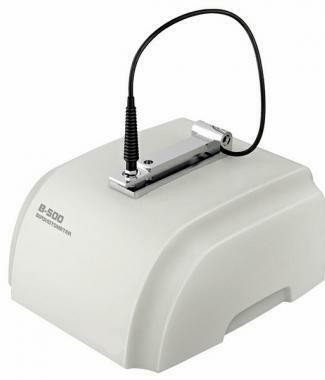 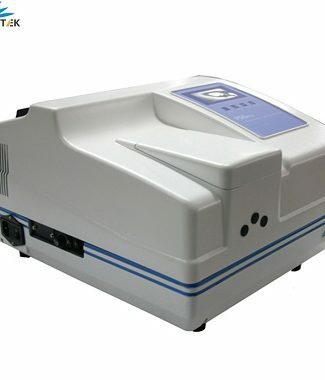 Out Spectrometer is light-weight, robust, easy to use and equipped with the finest research grade optics.